Emulicious, a Game Boy, Game Boy Color, Sega Master System, and Sega Game Gear emulator written in Java 1.6, is now available. The current version has built-in IPS patching, palette and tilemap viewers, a memory tracer, a debugger, and more. The developer also built an Alex Kidd in Miracle World editor, which looks pretty handy for would-be ROM hackers. Atari 2600 VCS emulator Stella has a major update available. The 4.0 release ports Stella to SDL2, allowing native hardware acceleration. Other changes and additions include preliminary support for the DASH bankswitching scheme, a hidecursor command-line option, an updated PNG library, and more. Head over to Stella's news page for the full list. 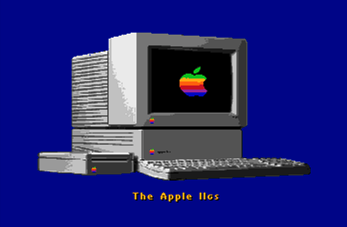 GSport, an Apple IIgs emulator, has been updated to version 0.31. 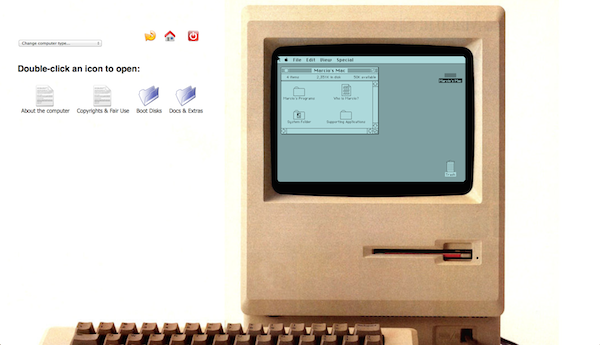 This build introduces AppleTalk networking emulation with bridging to EtherTalk (online multiplayer! 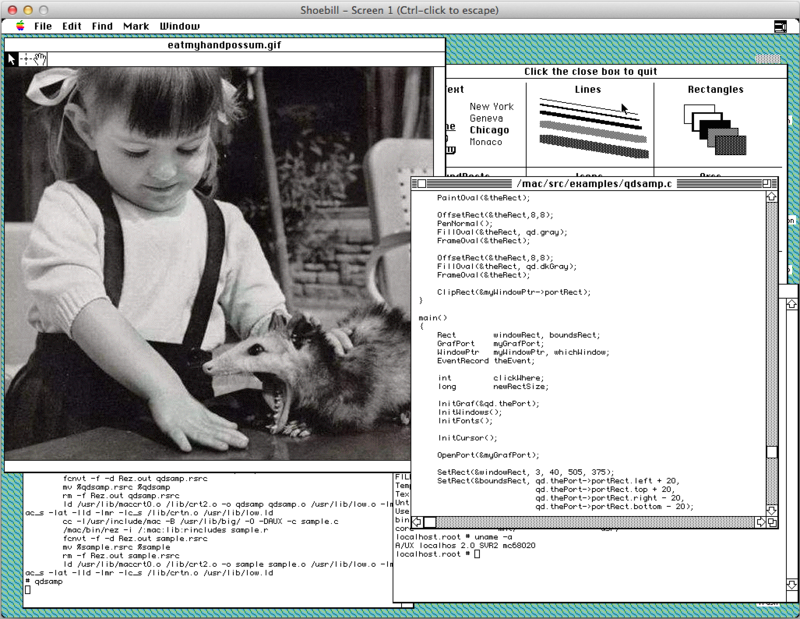 ), allows pasting of (text) clipboard contents from OS X, and fixes a few bugs, among other things. You can see the full breakdown here. 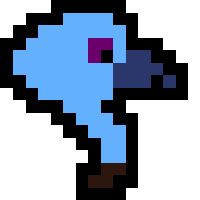 Continue reading for more updates, including Dolphin progress, new versions of Mednafen and Shoebill, and more. Codeweavers released CrossOver 12 in mid-December. This version introduces an experimental new “Mac Driver” that removes the requirement for the X Window System (thereby making installation friendlier to casual users). CrossOver 12 also includes improvements to Wine and improved support for many applications. See here for the announcement post. It’s been a long time coming, but ResidualVM finally has a stable release. ResidualVM is ScummVM’s sister project, focused on the handful of 3D LucasArts adventures—Grim Fandango and Escape From Monkey Island—plus Myst 3 Exile. This release supports Grim Fandango, making the game playable on modern computers. Head over to the ResidualVM website for a download and more information. Nintendo Wii and Gamecube emulator Dolphin officially ticked over from 3.0 to 3.5 in December. This milestone rounds up work done over nearly 18 months, resulting in hundreds of nightly builds, and brings the “stable” codebase mostly up to date. You can get version 3.5 or the latest nightly builds from the Dolphin download page. Continue reading for more emulator updates, including new versions of PPSSPP, QMC2, Mednafen, Stella, PCSX-Reloaded, and more.